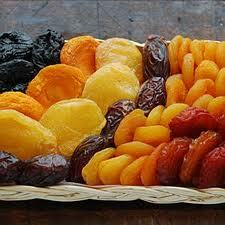 If you want to make fruit cake or fruit bread, you would require dried fruits. Before preparation and mixing, make sure you soak the required amount of dried fruits, at least 30 minutes before use, in a bowl with water, tea or alcohol; depending on the liquid the recipe calls for. You can also soak them overnight for maximum effect. After mixing the batter, fold in the dried fruits last with a wooden spoon or spatula and then pour in the prepared baking pan. 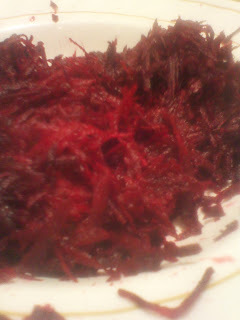 If you’re baking a carrot cake or a cake with grated beets in it, you will require the vegetables to be grated before adding them into the batter. After you have creamed all the required ingredients, simply fold in the grated vegetable gently with a wooden spoon until well mixed. Pour batter into prepared baking pan and bake as instructed. If you’re baking a quick bread or cookies and you would like to add herbs into them, it is preferable to use dried herbs. Chop them into small pieces and fold them with a wooden spoon after mixing your batter or cookie dough. However, if the recipe calls for a different method it should be followed. An example for lavender cookies would be to start by incorporating the butter or margarine and lavender leaves and/or florets first to get maximum flavor. 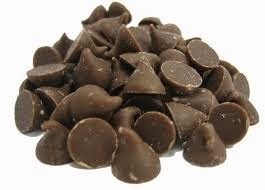 If you want to make some Chocolate chip cookies, you will need chocolate chips in the cookie dough, or if you have a block of cooking chocolate - you can grate some of it for the chocolate pieces. After mixing the cookie dough, add the chocolate chips or grated chocolate last with a wooden spoon before shaping the dough into cookies on the baking sheet. You can also fold the chocolate chips/grated chocolate into a Pancake, Cake or quick bread batter if you want to sweeten your recipe with some chocolate. For a fruit cake or quick bread recipe, especially if it involves citrus fruits, the rind is also used to enhance flavor. The best way to incorporate the rind is to mix it with the required amount of sugar in a bowl a few minutes before using it. This is a great baking tip that will help you get great end results. However if you are not using sugar, you can add it as specified in your recipe, or fold it in the batter or dough lastly before baking. If you want to add fresh fruit in your recipe, the first thing is to make sure you wash the fruits thoroughly. In most recipes, fresh fruit is folded last into the batter gently with a wooden spoon. Sometimes the fruits, like berries, sink to the bottom of the pan. To avoid this you can sprinkle them with a bit of flour after gently patting them dry. This will ensure they don’t sink all the way to the bottom in the batter. If a recipe calls for fruits to be incorporated into the batter in a different way; an example being in our featured Apple mini-cake recipe, it should be followed as instructed. While making some citrus fruit cake or fruit breads like Lemon or Orange cakes, freshly squeezed juice adds more flavor and authenticity towards the end product (we do this with our Lemon and Orange Fruit breads and Cakes). 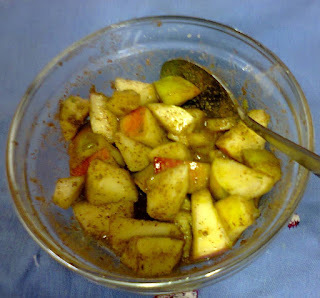 Squeeze the fruits and set the fruit juice aside. The flavor is usually mixed in the final stage of preparation after creaming. When the dry ingredients, flour and baking powder, are being mixed into the creamed mixture, the liquid is added at the same time alternately with the flour mixture. This is when the fruit juice should be mixed in, sometimes preferably mixed with another liquid like milk, alcohol, water etc. 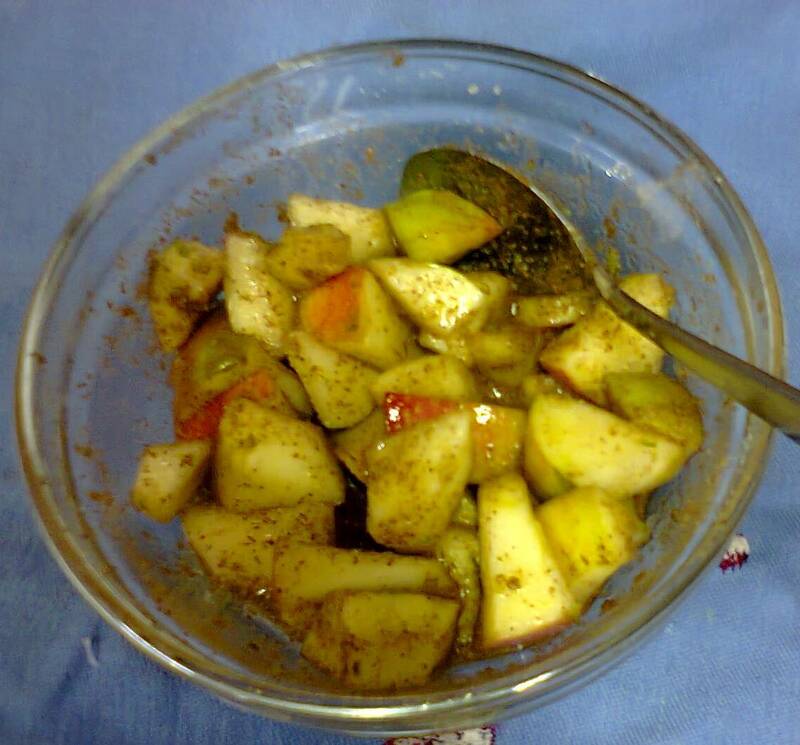 Sometimes a recipe calls for incorporating fruits or even vegetables that have to be mashed or pureed to be used. An example would be a Banana bread recipe, a sweet potato cake or a pumpkin pie. When the fruits or veggies are mashed, they should be mixed in right after creaming the sugar and fat. The rest of the ingredients follow to complete the batter before baking. If you’re making a chocolate cake or brownies and you want to add the chocolate flavor, cooking chocolate is used in the recipes. After melting the chocolate in a double boiler, it should be added into the creamed mixture. However, if the recipe called for a different mixing method like melting and mixing of all ingredients through heating them, it should be followed accordingly. Nuts are a great way of adding flavor and changing up a regular recipe to make it a true favorite. Nuts should be already peeled, cleaned and chopped into small pieces - unless the recipe calls for another mixing method. They should then be folded into the batter or cookie dough lastly before forming into balls or pouring into the baking pan. They can also be used as a garnish, after batter has been poured into a baking pan, they can be lined on top, especially large nuts full or halved, such as pecans or almonds, for a lovely visual effect. We hope this was helpful and if you have any questions about incorporating any ingredients not mentioned above into your recipe while baking at home, please feel free to ask. Want to learn how to bake with us, or freshen up your baking skills? Sign up for our Cake making & Decorating class on our website. 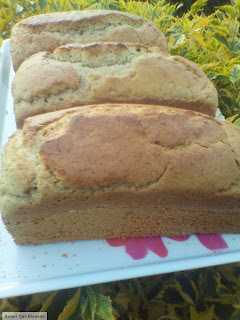 You can email us: bakingclasses@amaribakery.co.ke or call/text: 0707557091.